3 Ninjas Kick Back was reproduced on Premium Heavy Stock Paper which captures all of the vivid colors and details of the original. The overall paper size is 11.00 x 17.00 inches and the image size is 11.00 x 17.00 inches. This print is ready for hanging or framing. Brand New and Rolled and ready for display or framing. 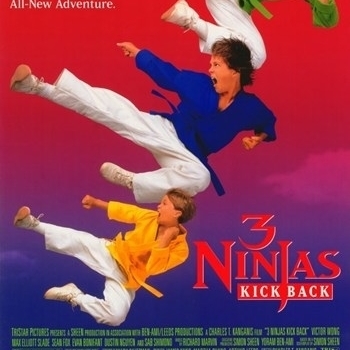 Print Title: 3 Ninjas Kick Back. Paper Size: 11.00 x 17.00 inches. Product Type: Movie Poster.